9mm is a black polish with silver holographic glitter. 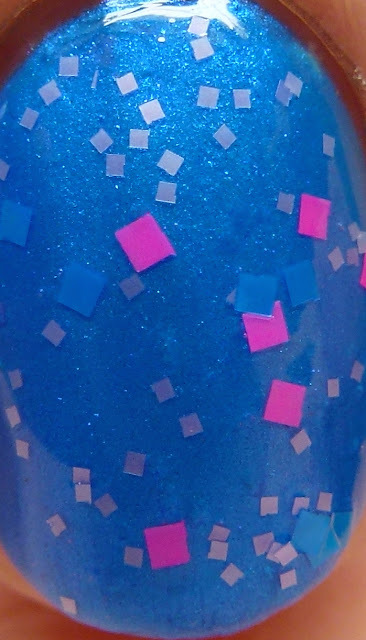 I wore it in four thin coats for maximum bling, but fewer would do. 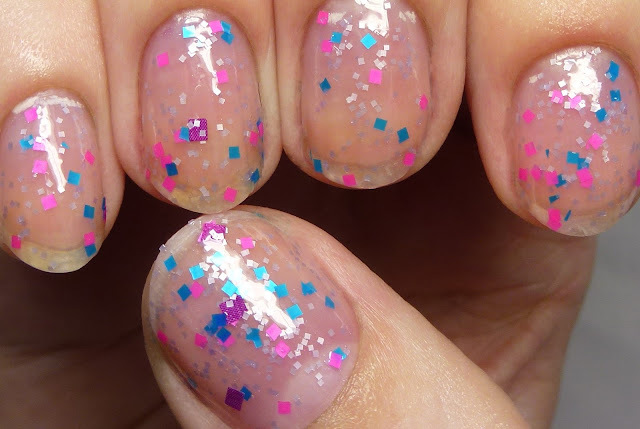 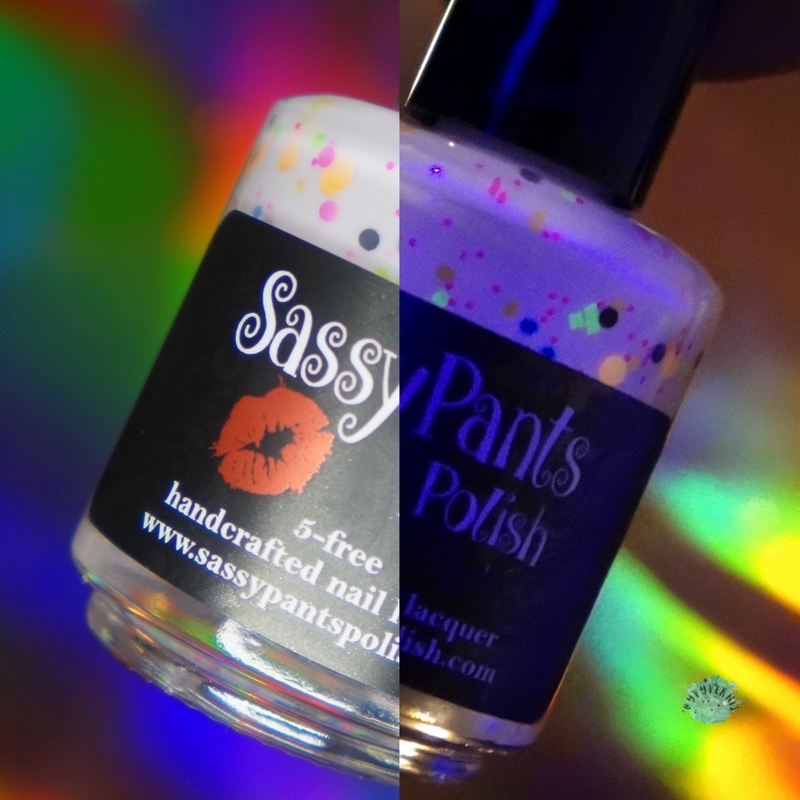 Psych has white, pink, and blue square glitters in a clear base. 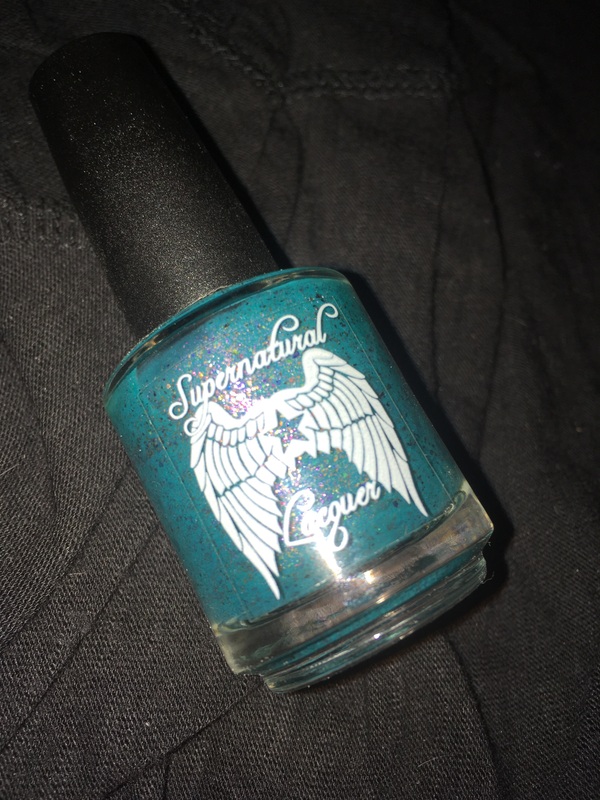 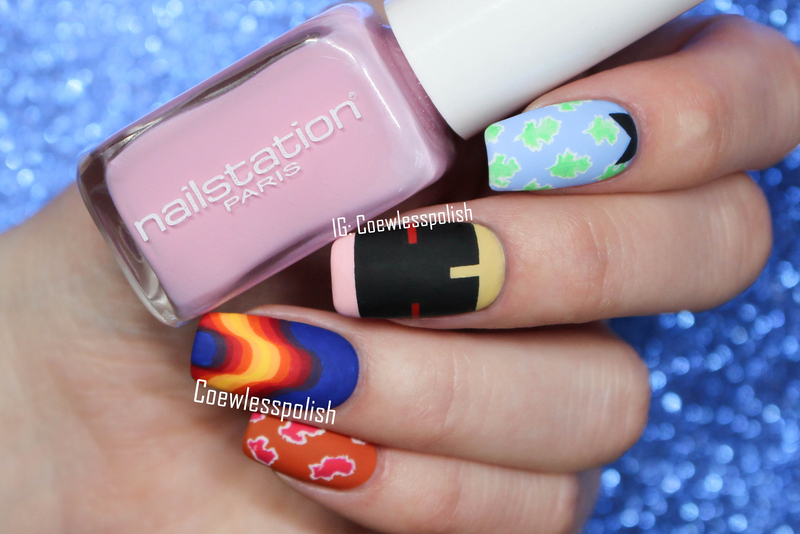 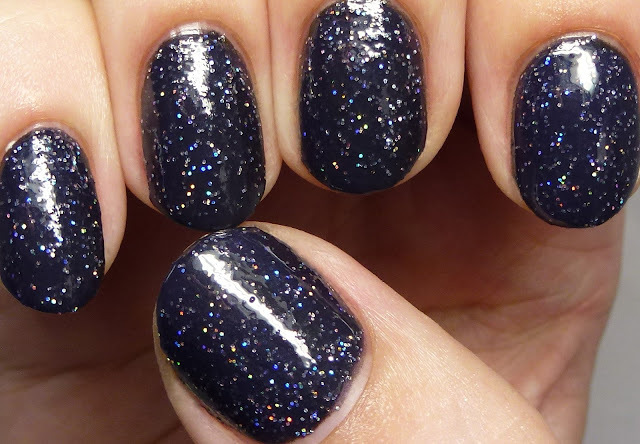 I wore it two ways - four coats on its own shown first, then two coats over EMT from my part 1 review. 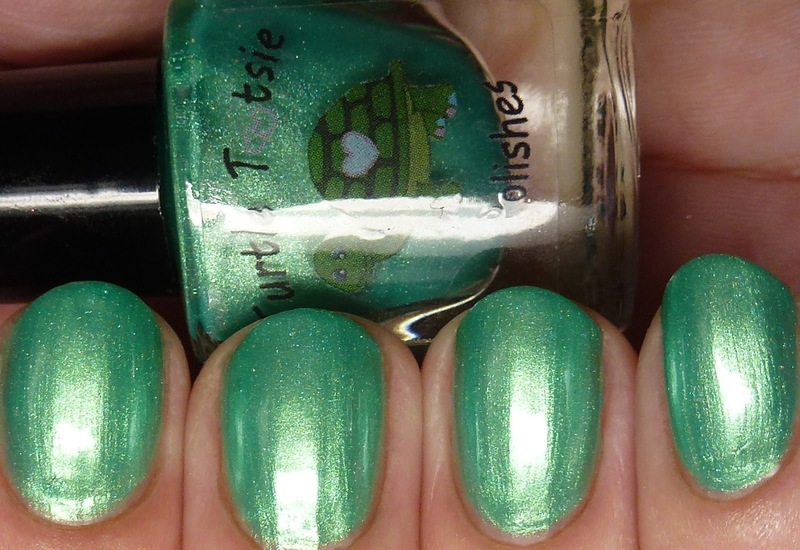 Scrubs is a mint green shimmer/frost with a very subtle splash of holo shimmer. 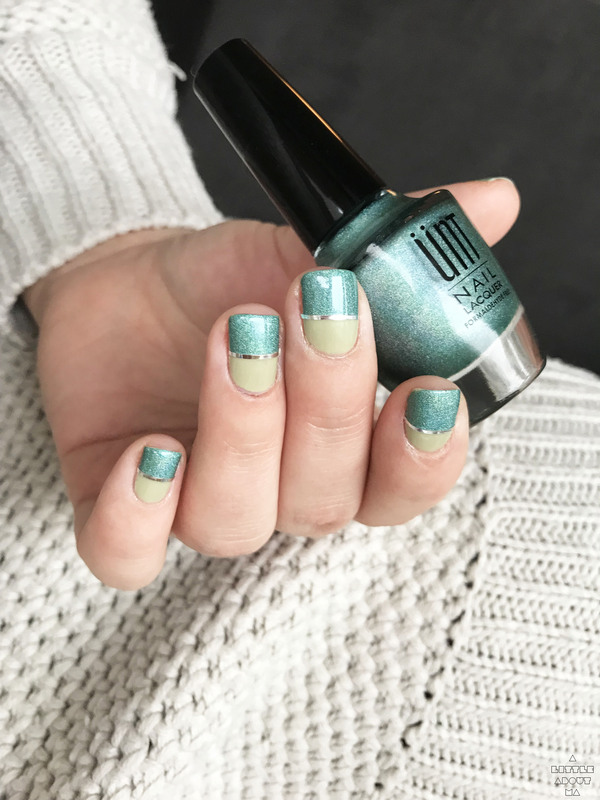 I wore it in four thin coats, but two or three was enough. 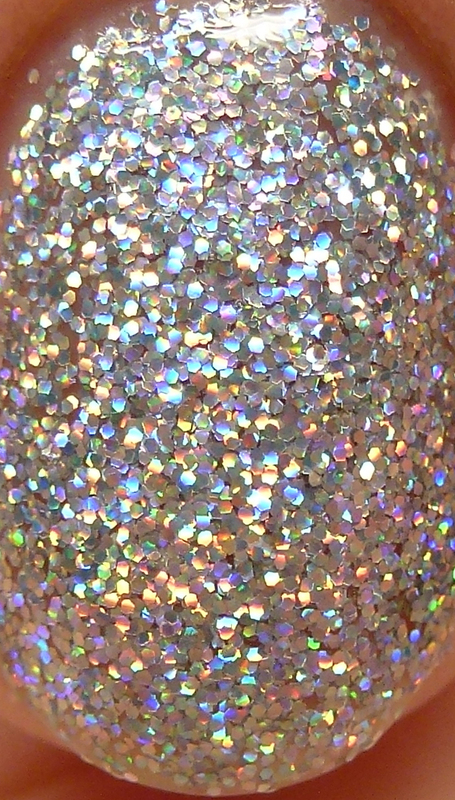 It is very reflective and bright. 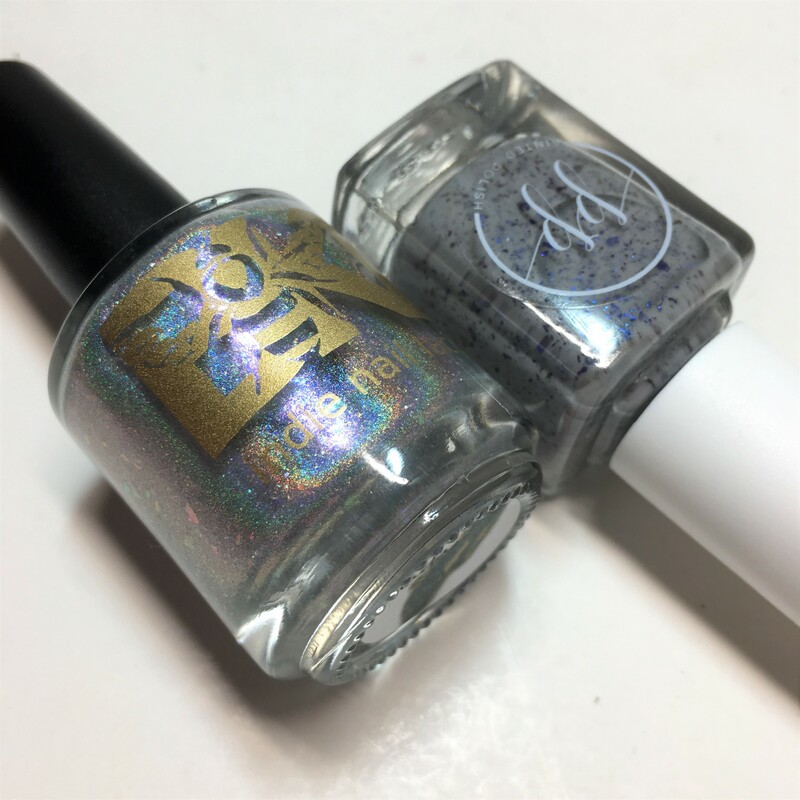 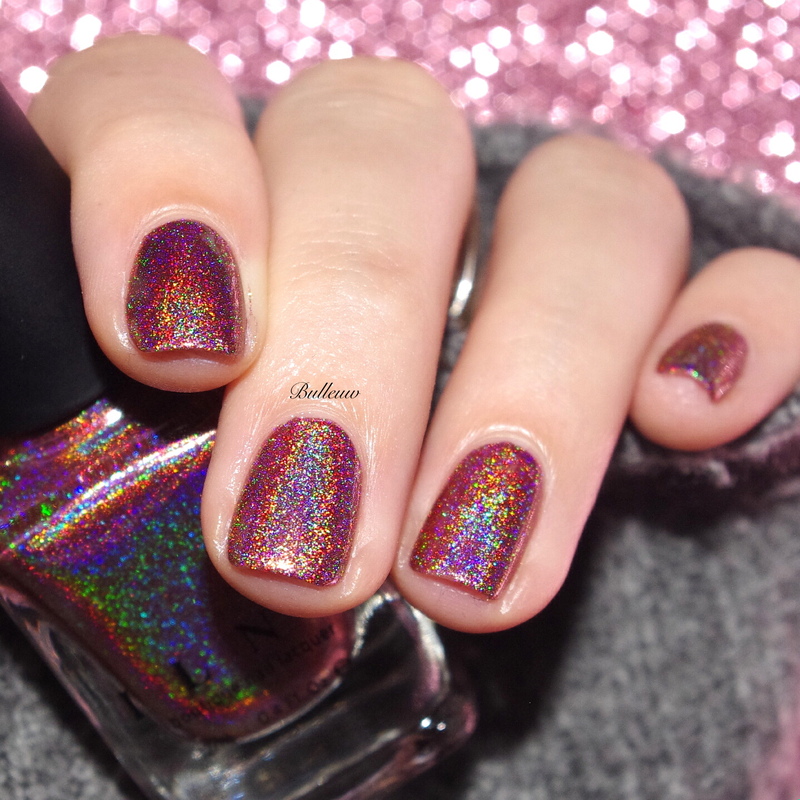 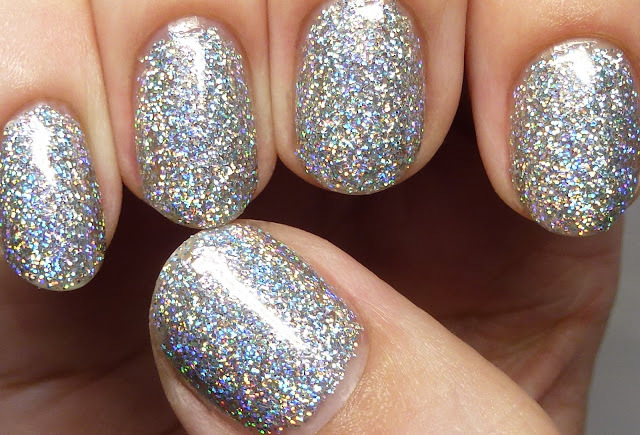 Silver Bracelets is pure silver holo glitter bling! 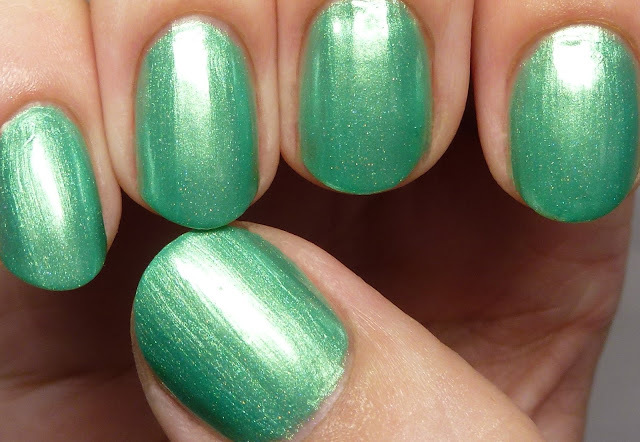 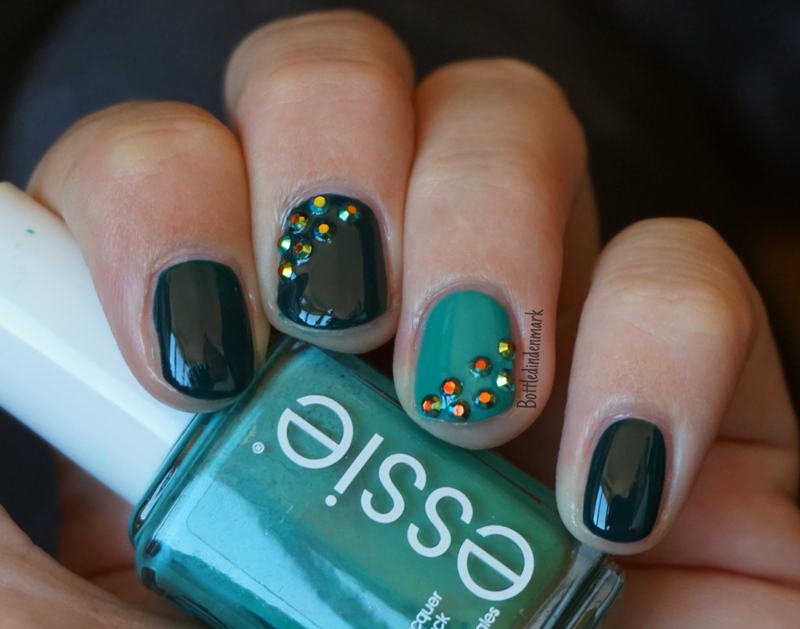 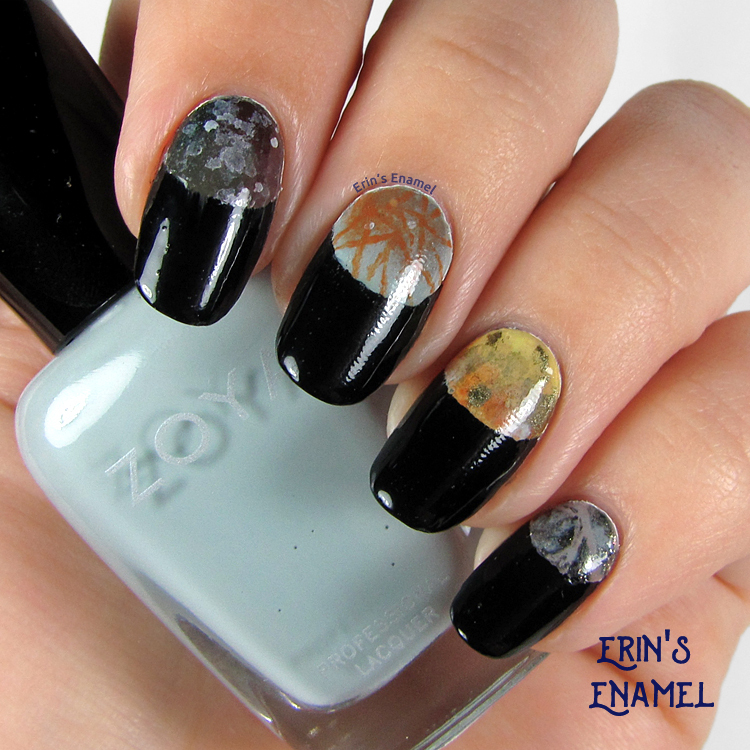 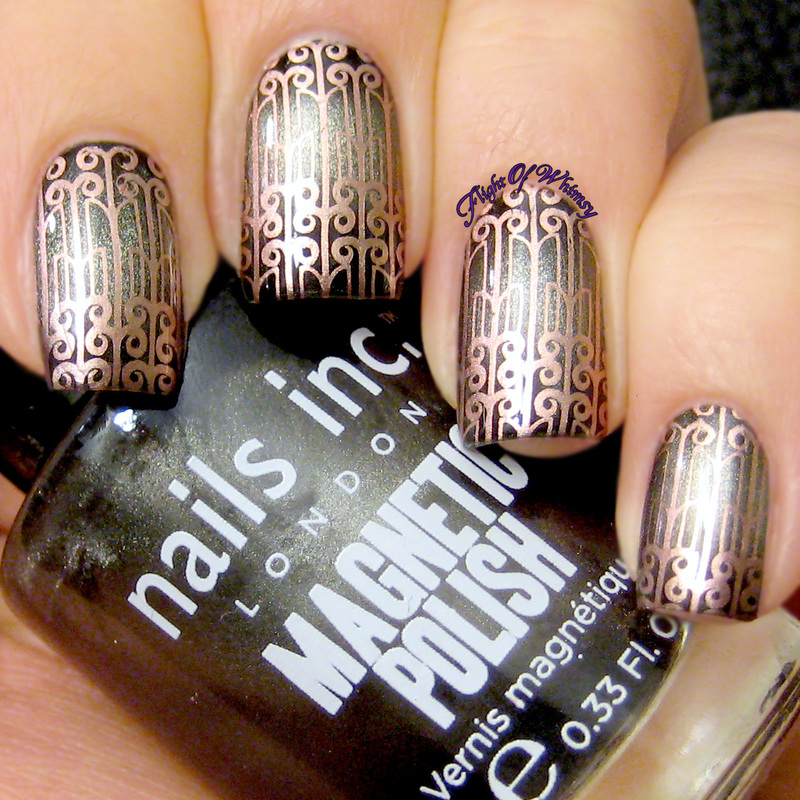 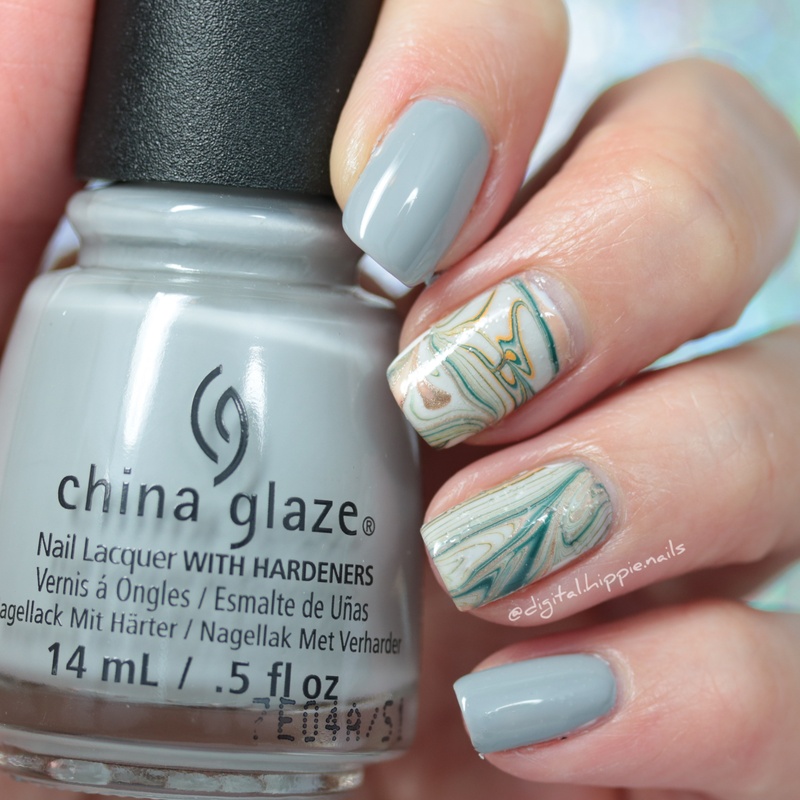 This works as a full mani in three to four coats, but can also be used as a topper. 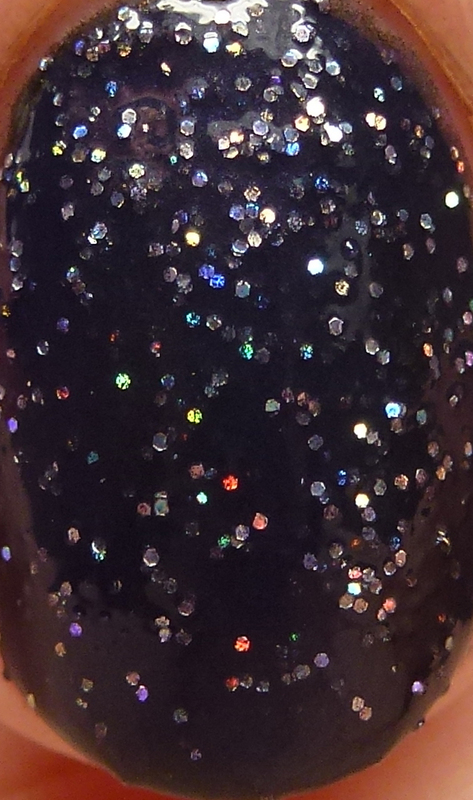 Let me just say this is so bright that it almost gives a linear effect even though it is glitter. 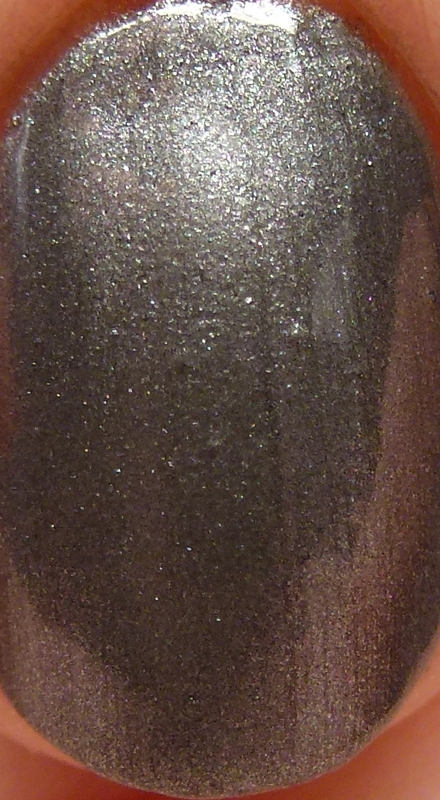 It also dries surprisingly smooth for a microglitter. 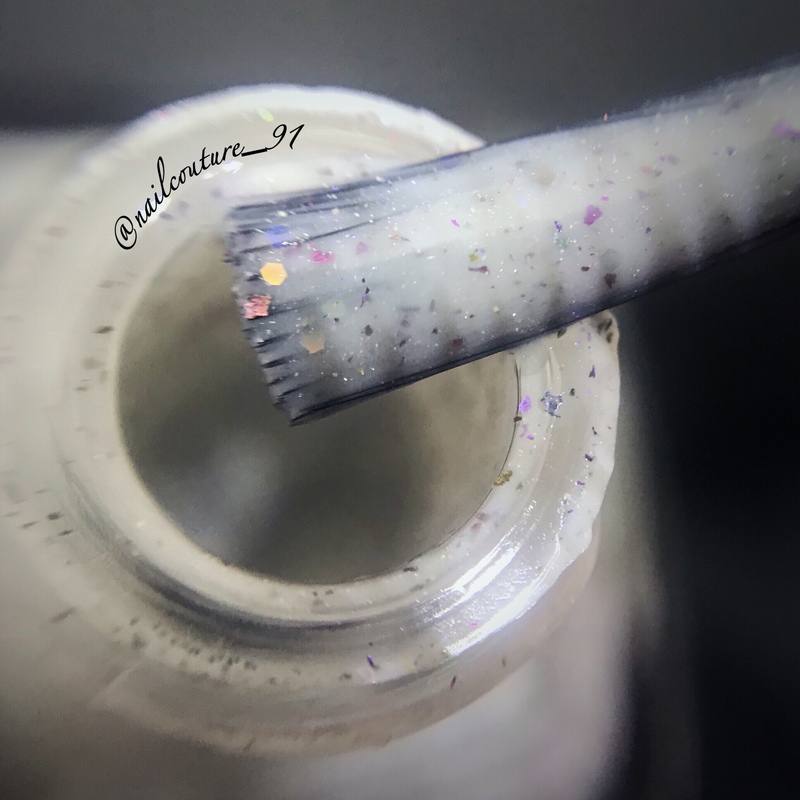 It was smooth with one layer of top coat. 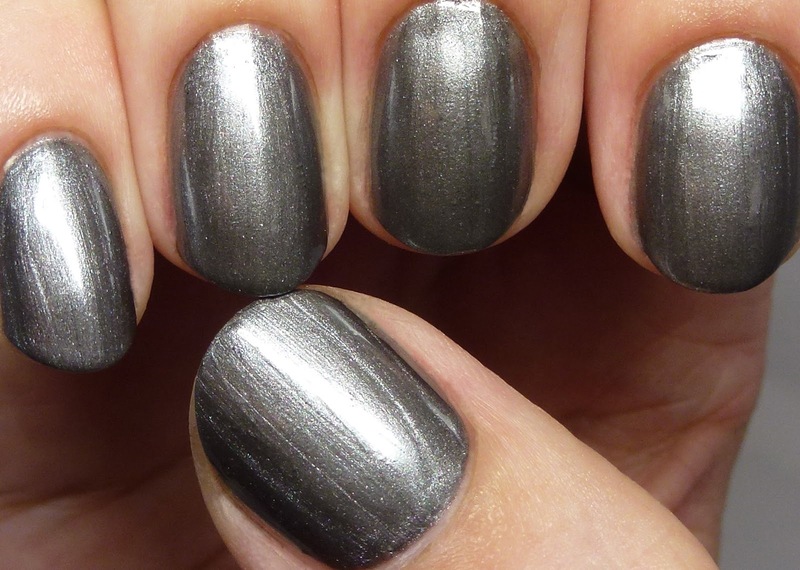 Smoke Showing is an elegant gunmetal shimmer/frost, shown in four thin coats. 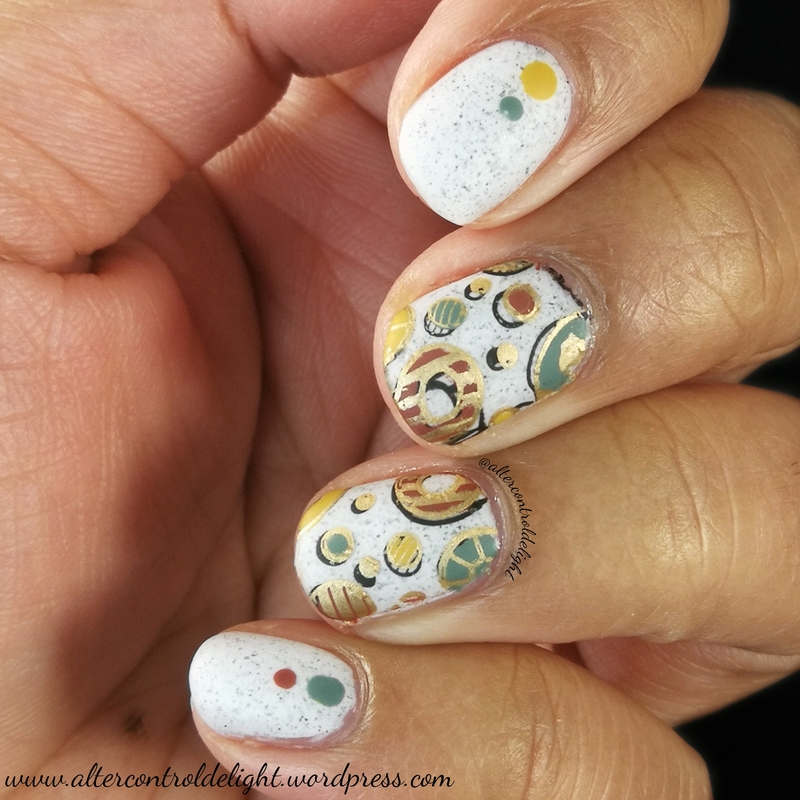 Two to three would cover depending on your technique. 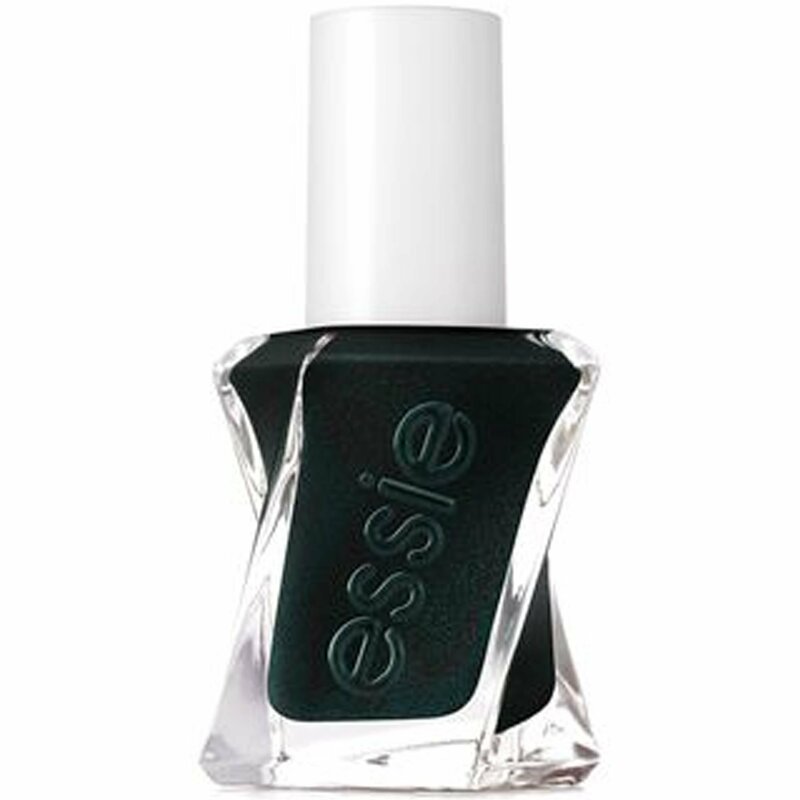 This is a very wearable shade for me and has a sophisticated look. 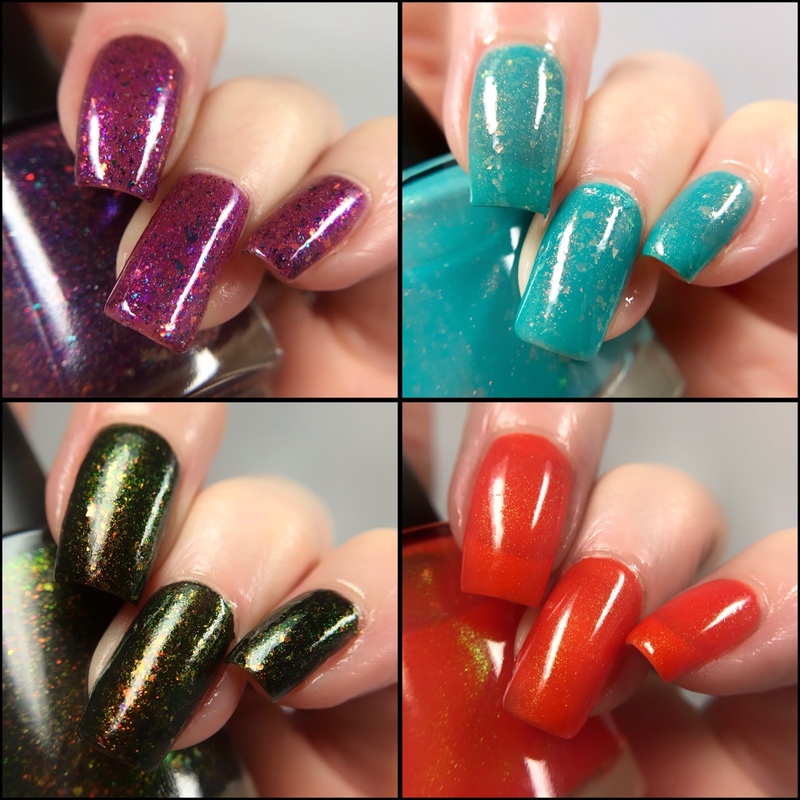 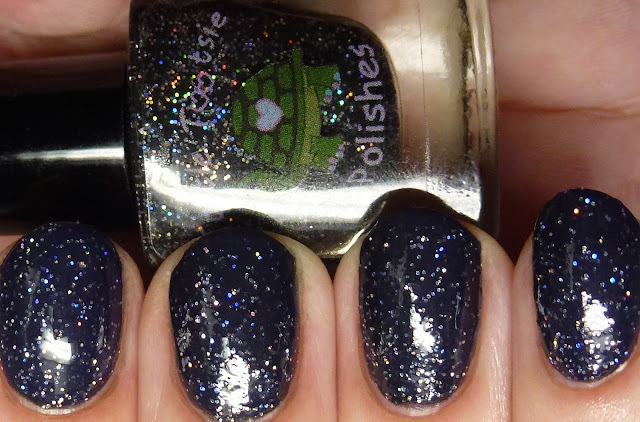 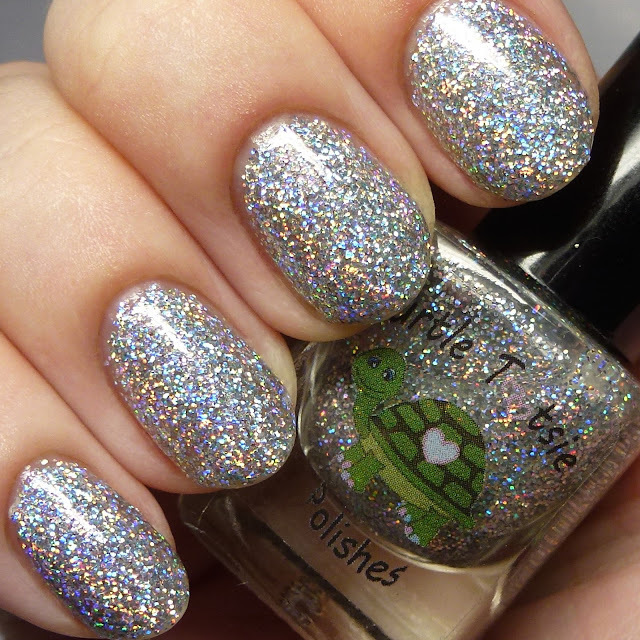 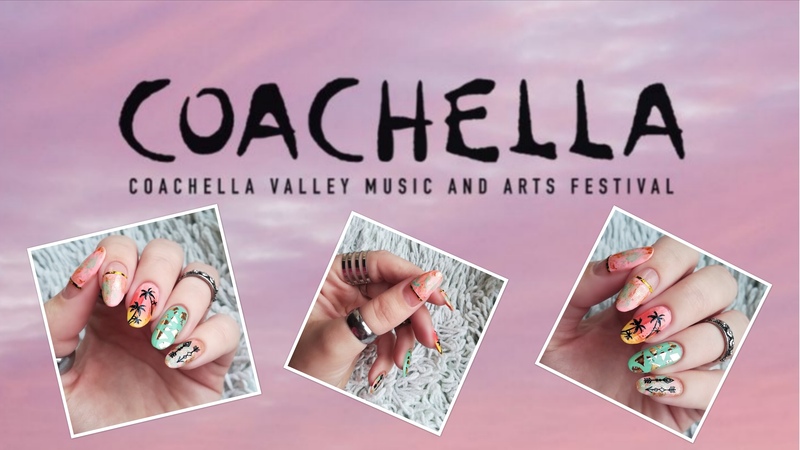 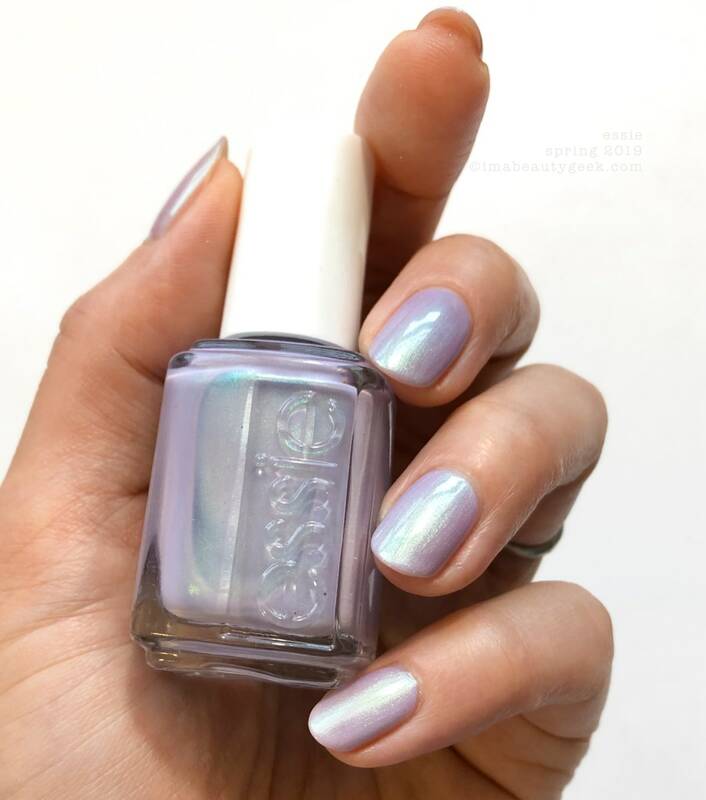 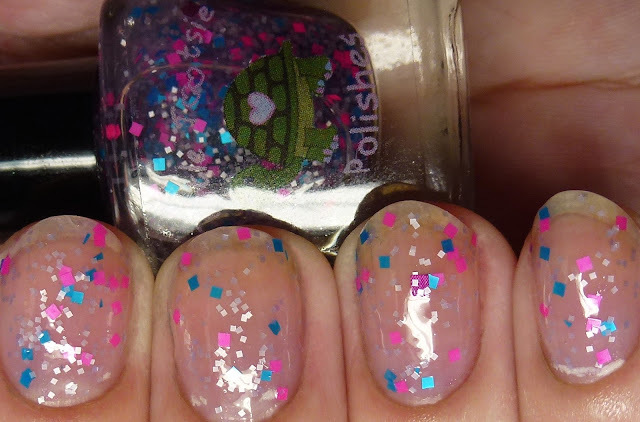 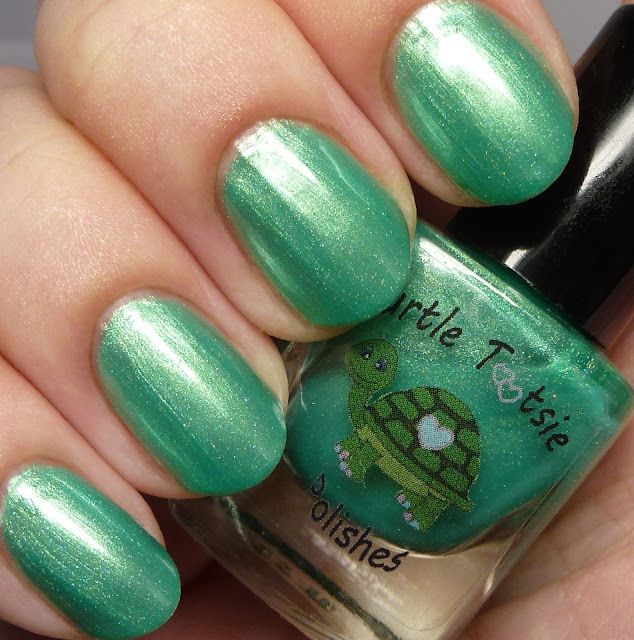 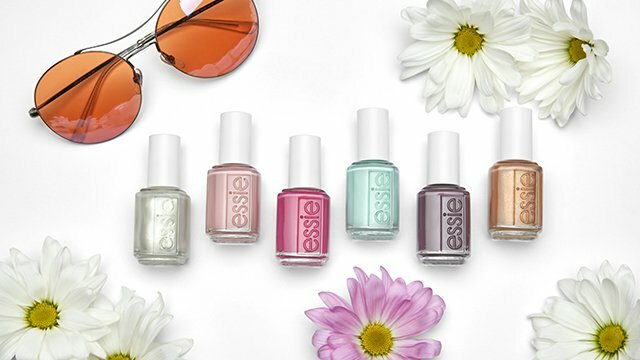 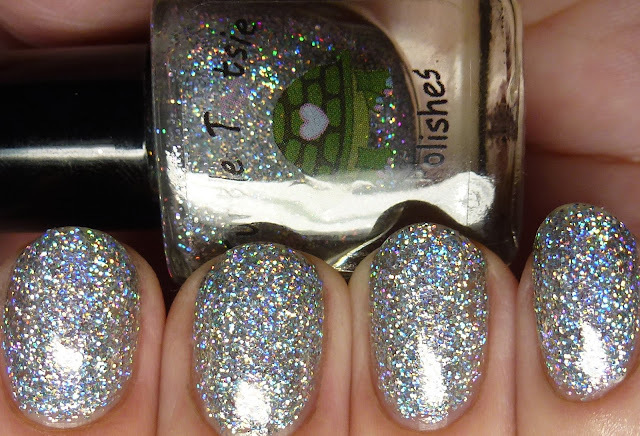 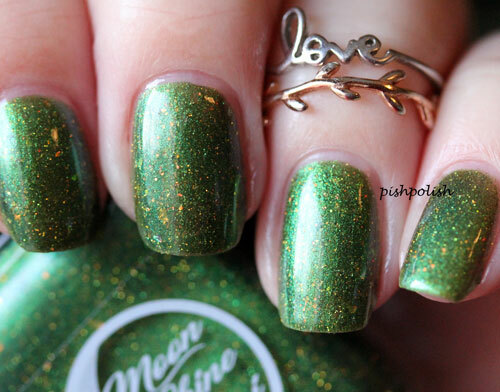 That wraps up Turtle Tootsie Polishes' debut collection! 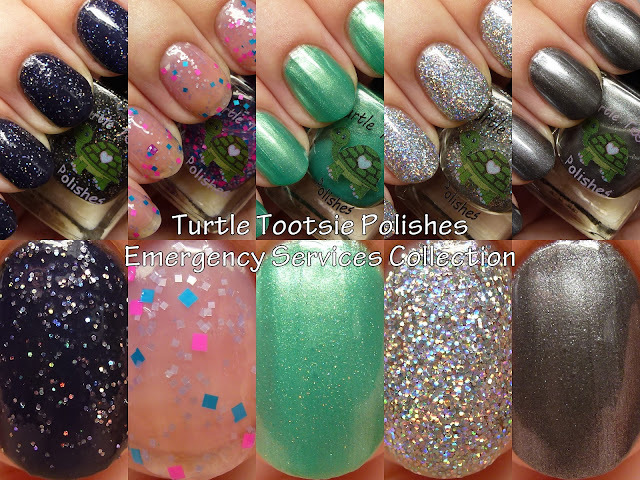 Do you see any you like? 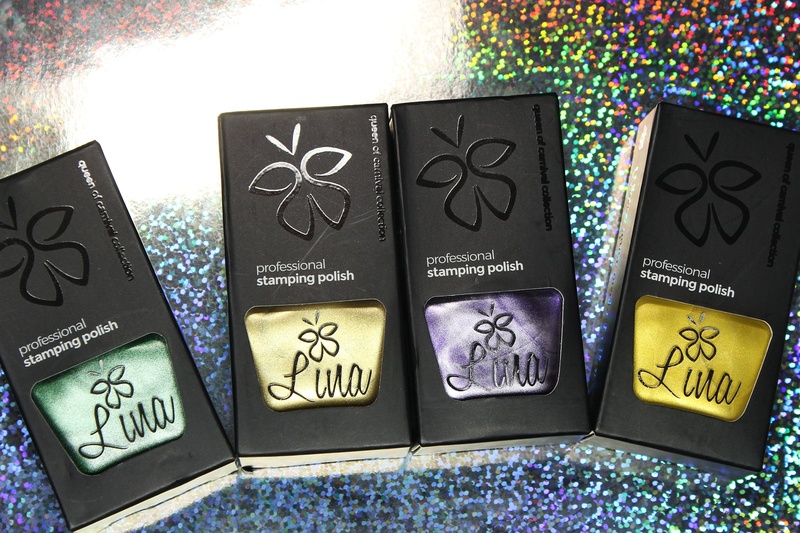 I brought a couple of the shimmers with me on vacation this week for manis on the go! 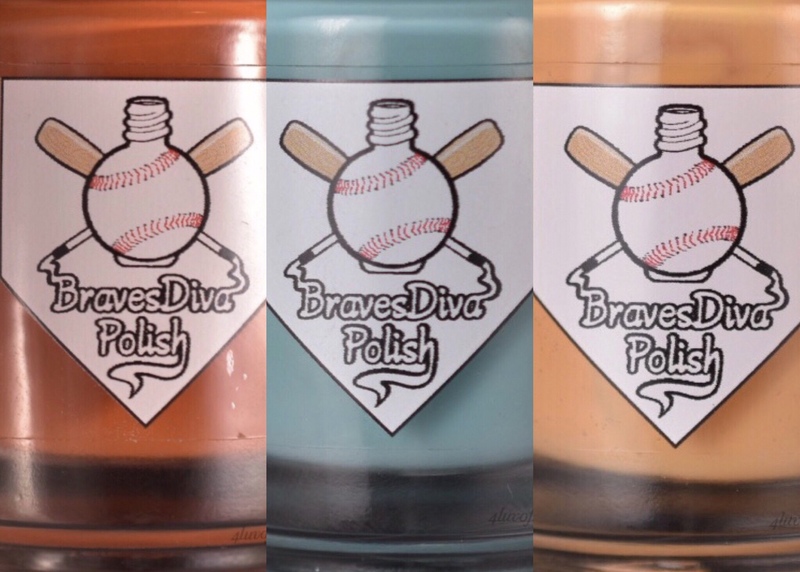 You can get each of these for $5 for 6ml minis or $8 for 12ml full sizes. 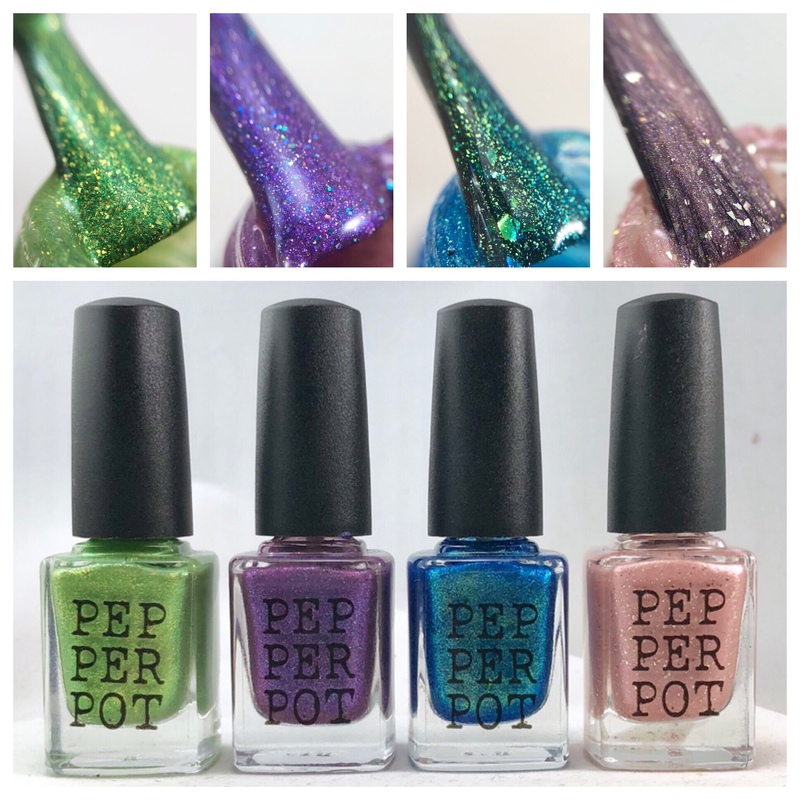 The entire 10 piece collection is priced at $45 for minis and $75 for full size. 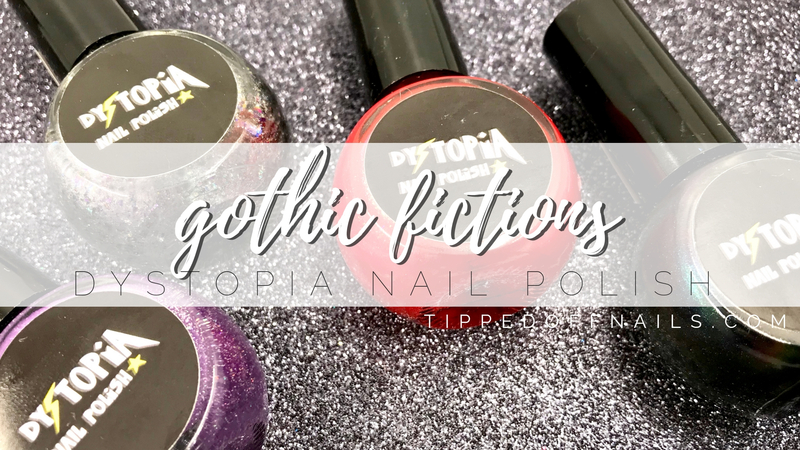 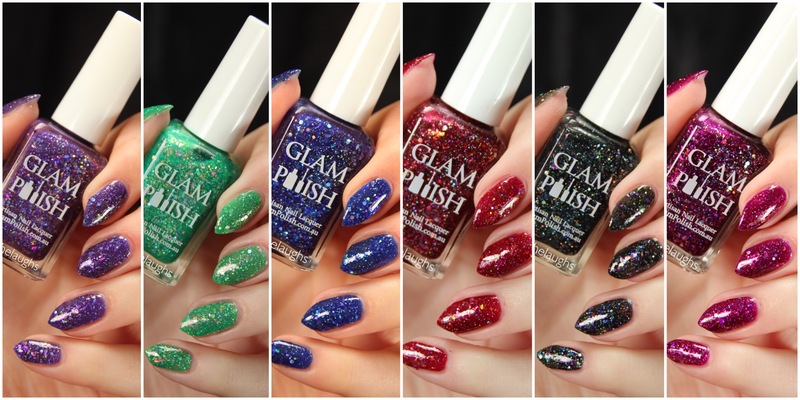 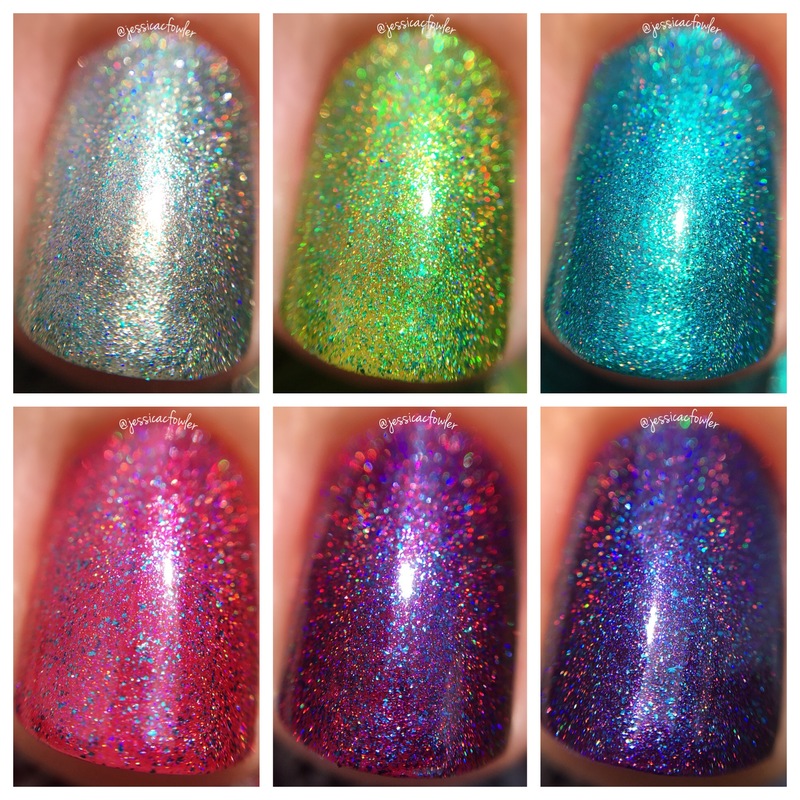 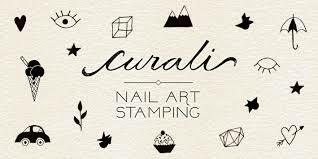 Check out my previous review for the other five polishes!